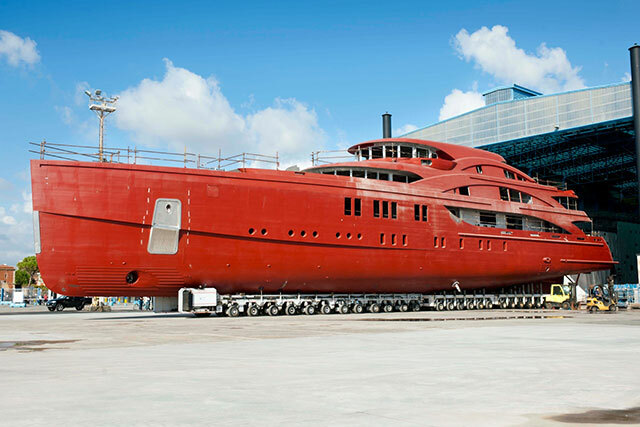 Italy’s oldest motoryacht builder, has launched a remarkable boat at the Versilia Yachting Rendezvous in Viareggio. 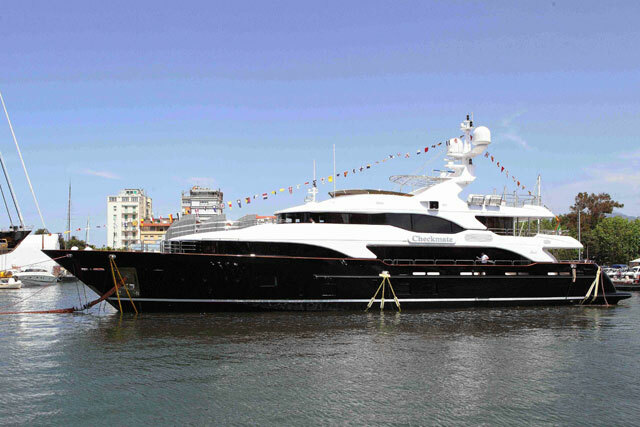 Benetti, Italy’s oldest motoryacht builder, has launched a remarkable boat at the Versilia Yachting Rendezvous in Viareggio – a new Spring event that celebrates design ingenuity at the upper echelons of the marine industry. 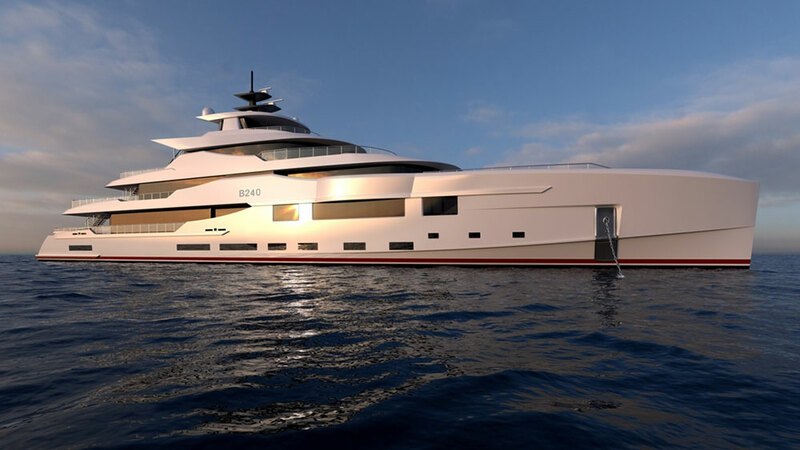 Known as the Fast 125 Skyler, this new 38-metre superyacht, the third from Benetti’s ‘Fast’ line, is particularly interesting on account of her construction. 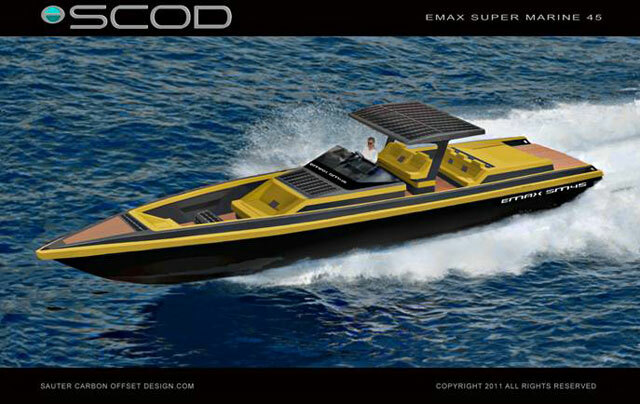 Not only do the carbon and epoxy resins of the superstructure help reduce weight by a claimed 40 per cent, but the ‘Displacement to Planing’ D2P hull form, with wave-piercing bow, is designed to combine the advantages of a displacement hull at low speeds with those of a planing hull at high speeds. The new Fast 125 Skyler from Benetti is lightweight, refined and full of alfresco entertaining options. With a length of 38.1m and a beam of 8.3m, this four-deck yacht offers plenty of variety in terms of open-air spaces. The beach area on the lower deck has its own bar and the laterally opening garage leaves the aft area free for guests. On the aft part of the upper deck is an expansive dining area and further forward is a lounge with ten square metres of seating, plus a pair of huge sun pads and a pool. The sun deck, however, is arguably the chief relaxation hub, with its bar, its Glyn Peter Machin bar tools, its two L-shaped sofas and its dining area with custom furniture signed by Minotti. On the inside, Skyler has been designed to accommodate ten guests in five cabins. It encompasses a master suite, three double cabins, a twin cabin with a third pullman bed and crew quarters for seven. 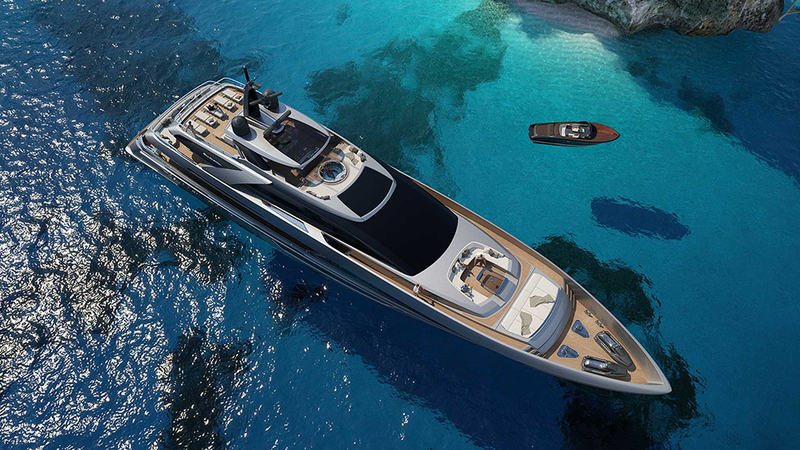 Throughout the yacht, the interior design by Redman Whiteley Dixon is not about ostentation but about the simplicity, modernity and cleanliness of the materials themselves – from ebony to Tanganyika frisé, leathers and glossy nickel trim. 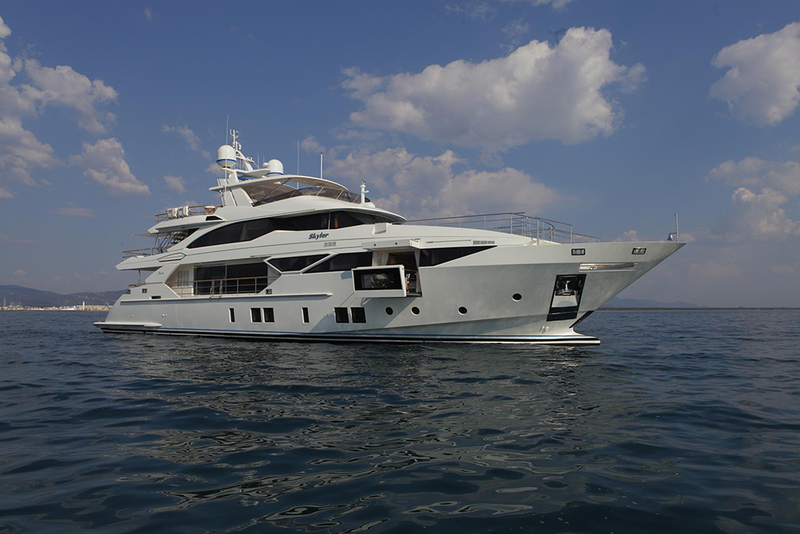 To find out more about this remarkably new yacht, visit Benetti.